It can be very stressful and even scary when your home or business has been struck by water damage. 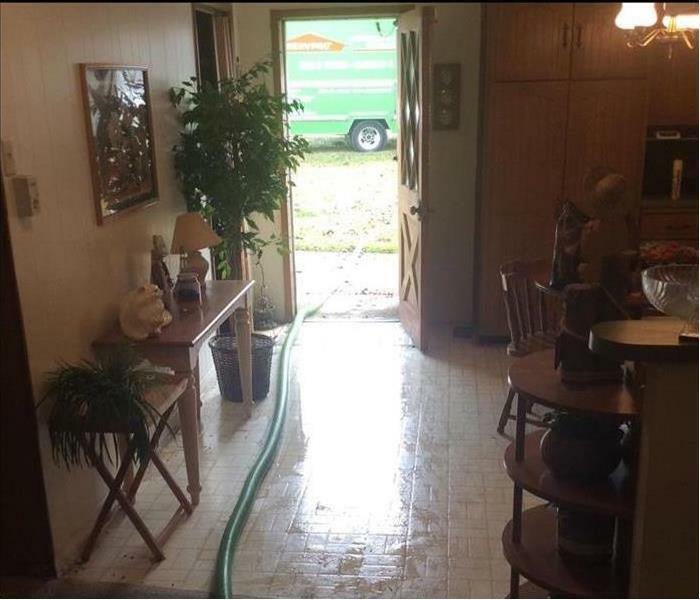 SERVPRO of Guadalupe & Gonzales Counties has the experience, knowledge, training and equipment to mitigate your water damage, whether it was rising water, a burst pipe, or a leaking A/C line. SERVPRO of Guadalupe & Gonzales Counties began doing business in 2009 and has our office in Seguin, TX. We service Guadalupe & Gonzales Counties as well as the surrounding areas. We will monitor and document the drying process closely and work with your insurance company. 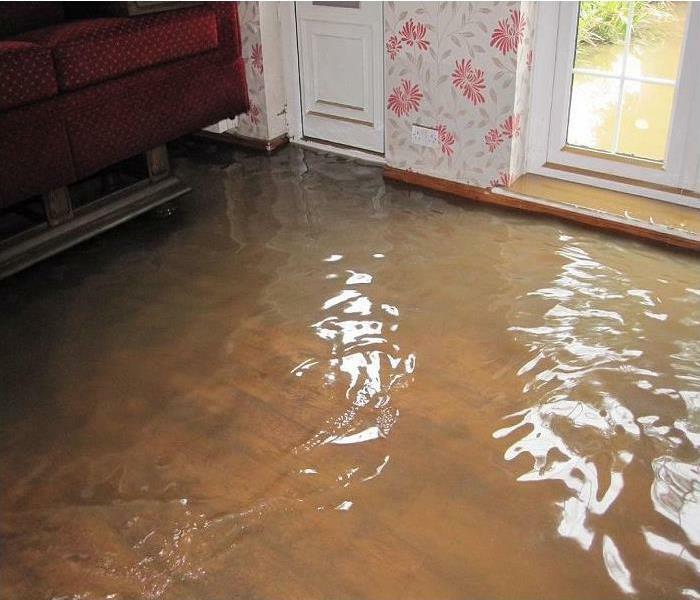 If you have water or flood damage, we are here to help. Call us today at (830) 379-7474. 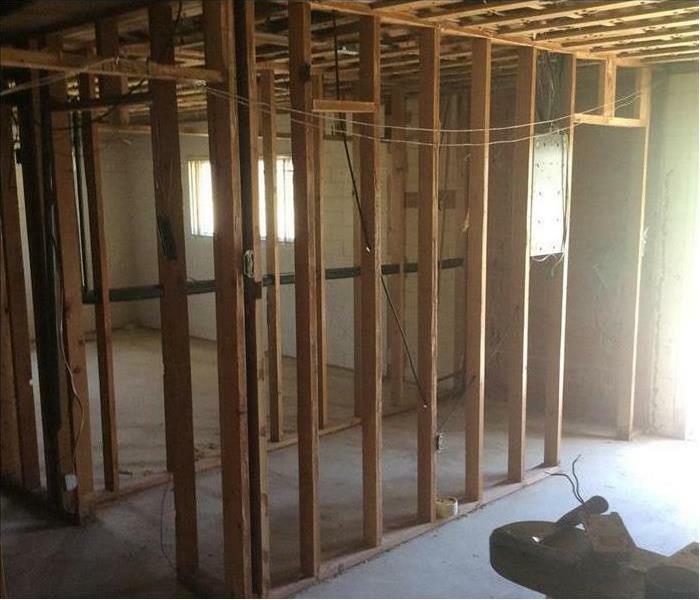 As a locally owned and operated business, SERVPRO of Guadalupe & Gonzales Counties is strategically located to respond quickly to your water or flood damage event. When a major flooding event occurs, we can call upon our national network of 1,700 SERVPRO Franchises and special Disaster Recovery Teams if we need additional resources or personnel. Thought they did great. Helped us to feel better in a bad situation. Up to your ankles in water?